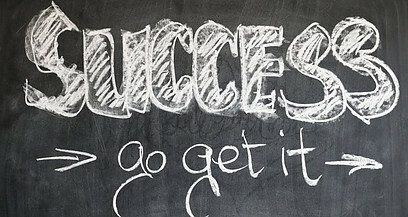 S.E.O and rankings go hand in hand, here are some simple tricks to improve both! In the old days it was easy to figure out how to get higher google rankings! It was much easier to get your website or web page to the top of the search results.If you had a weight loss website you could just type in weight loss 20 times in your title and there ya go! But now it’s almost like we are asking again! How to get higher Google ranking ! I started in the online space much later when it became more difficult, and for a while I figured I missed the boat on the heyday of online business. But it didn’t take long to realize that it is still the heyday, it just takes a little strategy! The Google algorithms have changed multiple times since those days in the beginning and in a sense it has gotten better and made the playing field more level for all of us! So if you are just starting out as a beginner you should be happy about this and learn all you can about creating a web page that adheres to this principle! Is there a secret sauce to higher Google rankings? Yes there is ! It’s called high quality and relevant content! Quality content that makes sense, easy to understand and helps educated people on the subject title is the number one criteria of high rankings within the search engines. 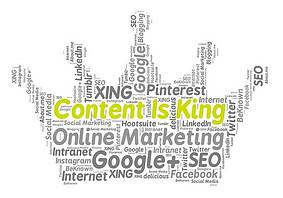 Quality Content is king of SEO! No matter what SEO tips and tricks you are using, there is simply no alternative to having the best quality content that you can present to the search engines and ultimately the reader! One part of blogging, vloging or doing any enterprise online hasn’t changed since the early days. The internet is the information super highway. Information is the key! The most concise and informative content should be presented in a way that you don’t want the person you are trying to help to have a need for another search on the subject. That is why SEO is so important, When you are Optimizing for search engines, you are actually optimizing the experience of the reader. If your niche website is about auto repair and a man or woman is stuck in the middle of a DIY repair, they aren’t interested in seeing a bunch of affiliate links for items they don’t need. And they couldn’t care less about how many times you managed to over stuff your awesome keyword phrase into the content that is at the top of the Google search they are looking at! And that is the exact reason Google isn’t interested in it either ! Like Google, Yahoo and Bing we need to be most driven by presenting a quality product to our customer. When people search for an answer, that means they have a question. If You ask me what part of the menu at Panera Bread is low carb and I come back with an answer that is stuffing a low carb diet plan in your face for $19.99 and no valuable, relevant answer to your question, you won’t be a very happy customer will you? Google is a business, plain and simple. And their business is to provide their users with the most valuable information possible. The end as far as it concerns us. There are all sorts of business plans and motives involved, but for us to accomplish our goals of getting high page rankings within search engines, we need to view those search engines as our customers as well. And that customer isn’t buying something they aren’t shopping for! That awesome blog post you have just written may be the key to solving an issue or answering a question for many people in the world ! It may be that one magic bullet that gets your website, and your brand in front of the masses at long last! But if people can’t locate it and Google doesn’t see it, it s like a treasure buried on a desert island. For this reason you should raise the flag to the world and scream here it is! Here is that special something that you need ! But amazingly many bloggers, for some reason have an issue with what may be the easiest part of getting their work noticed! The simple act of optimizing the title tag and meta description is perhaps one of the most overlooked details I have seen! This is very simple and carries tremendous leverage for getting your site to the rankings it deserves. The title tag and the meta description tags should include keywords relevant to the content of the web page they describe. This helps Search Engines understand what the page is about and index your web pages in a way according to relevant keywords or keyword phrases. This extremely important S.E.O. tool is one that cannot be overlooked, and important for driving organic traffic ! The Title tag of your content is the first glimpse a potential reader will see, so it should represent well! The title tag is actually an HTML element that contains the title of a web page. They are the “clickable” headline that appears in SERPs (Search engine results pages) and are not only good for usability but are also important for social sharing and very important in SEO! Googles maximum size limit is currently at 600 pixels which equates to about 50-60 characters in your title. This should result in your entire title appearing in the results or at least 90% of it. Title tags should absolutely contain the keywords your content is focused on and if you can keep the correct title meaning and it makes sense putting the keywords in the front half of the title is best! Just like your content its self you should pay attention to never over stuff keywords into the title tags of your web pages. Watch your Character limit. Although Google typically allows for 5-60 character limits on title tags, certain characters like a capital “W” will take up more space. Make sure that if your title tag does get cut off that the keywords and complete meaning are still visible. For reference see the image above. Make sure every page has a unique title so that search engines understand what the web page is about. Unique titles also help tremendously with click through rate, which is a huge part of why you are creating that web page to start with. Keep your keywords in the title and as close to the beginning as possible, as long as it is correct grammar and makes sense. When you are coming up with your title, ask yourself how likely you would be to pick that title out in a search result and click the link. 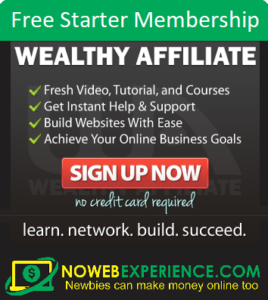 If you would like to know more about the subjects in this article, including how you can get started making money online with niche websites and with no educational requirements, no experience and for FREE, Click the button below ! Quite a few bloggers don’t pay as much attention to meta descriptions as they should simply because Google doesn’t use them to determine rankings. But they are missing a big part of the interaction with people who are searching the search results for the best options. These meta descriptions are in fact what I and many others use to determine which option to click on based on the little snippet of information about the web page that appears just below the title and URL line. In this video we will hear one of Google’s software engineers discuss the use of meta descriptions . Hint- Google will tell you how to rank better ! 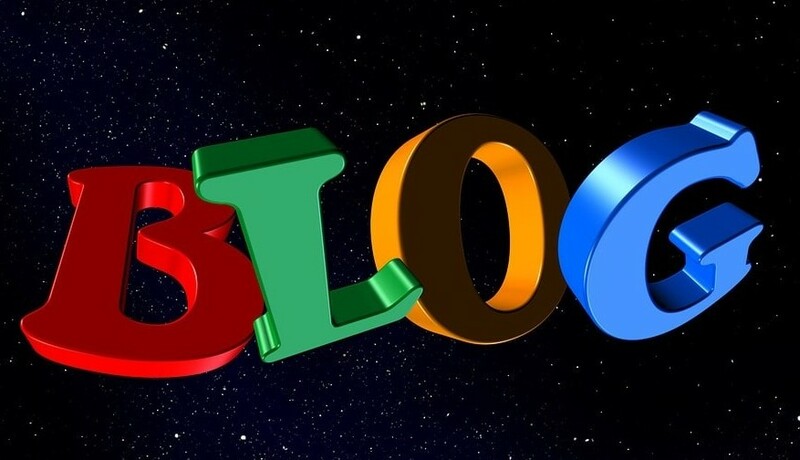 You can get your blog the rankings you want, you just have to learn how ! If you use Google Search Console you can help better index and rank your website! 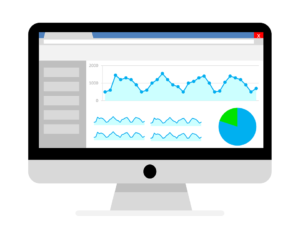 If you are not familiar with the Google Search Console, it’s not difficult to use at all ! You simply need a free Google account and you are off! If your website hasn’t been added to the list of properties and verified you will need to do that first. Go to Google Search Console and click on Search traffic on the left. Then click on Search analytics. This is where you will get your traffic stats. Then click on pages to get a list of your pages and how they rank in search traffic from most popular to least popular. Then Click on queries at the top. This will show you a list of all the keywords that drive traffic to that page. Go back to Google Search console and submit the url, and click request. This will tell Google that the page has been updated and they will re-crawl that page within a week or so. Within a few weeks you should start seeing an increase in the traffic. I hope these strategies and better understanding help you to rank better in the search engines ! We have gone over what most believe to be the most important factors in SEO and getting the google rankings that you want for your web pages. From keeping content king, to optimizing our titles and meta descriptions we have learned some powerful new tools that should help us in our quest going forward. If you would like to learn more valuable tips , tricks and training I invite you to use the same free website training platform that I use and have used since starting my online business ! I want to thank you for reading this article, and welcome comments, questions and suggestions. If you will leave them in the comments below it will help me better serve my audience ! Next Post:How To Spot Internet Scams-You Need To SeeThis ! Great post Mike! Quality content these days is more important than any amount of keyword stuffing or other black hat techniques. Interesting strategy about adding more keywords to an article that Google Search Console come up with that already point to a page. I’m always on the lookout for easy ways to increase traffic so that one will go straight to my bag of tricks! Quick question about SEO, what about plugins for optimisation? Specifically Yoast SEO, any good you think? I think there is alot of good to be said for Yoast and other SEO plugins as well ! I use the all in one lugin and have great results;. I will admit that I am not an SEO guru by any means, but I have spoken with people who are more so into SEO than I about many subjects. Thank you for your comment! If you have further comments, questions or suggestions please feel free to leave them in the commentts section below. I will answer as soon as possible! Hey this was a really good article and very insightful. My main site has been up and running for over 5 months but its lacking in traffic. I do get some organic traffic here n there and also some from my social media. I do try to pick my key words carefully and i also put them in the description as well. I may need to change some things around but it seems like there is so much competition in the make money niche these days. Competition yes. But there is only one you! There are people out there who want to hear from you! The best advice I can give you is to remain honest and keep working! It will happen for you! I doidn’t start seeing any traffic until about month 6 and 44 blog posts. Love the enthusiasm in this article. It makes me want to learn more! I am already familiar with ranking in google, but this article is extremely helpful. Anyone who is new to the SEO world will definitely benefit from this! Thank you for your comment and your kind words Emonne! I think too many bloggers get hung up on SEO and take time from creating ! Content creation and SEO is how I started making consistent commissions with my websites. Out of nowhere, I started getting 100’s of views a day and I found out it was because one of my blog posts was on the first page and first position in Google. Like you said, it’s all about relevance. I stopped writing the meta descriptions a few years ago, but this is the second blog post I read recommending the implementation of meta description and tags. Looks like I’m gonna give it a try. Thak you Diana for the kind words and your comment! Google has even said inthe video that they no longer use meta description as a means of ranking and SEO. you just did you what wrote about. You just told me how to increase my rankings in Google, which is great. I have learned so much about SEO, but I was reading through your post and I found information that was new to me. The title tag and the meta description had gotten me confused all the time and now I get what is meant by it. Thanks for sharing the great ways to improve SEO. Too bad we don’t live in the era when it was easier. I am struggling to get my rankings up, but I know it takes time and effort. 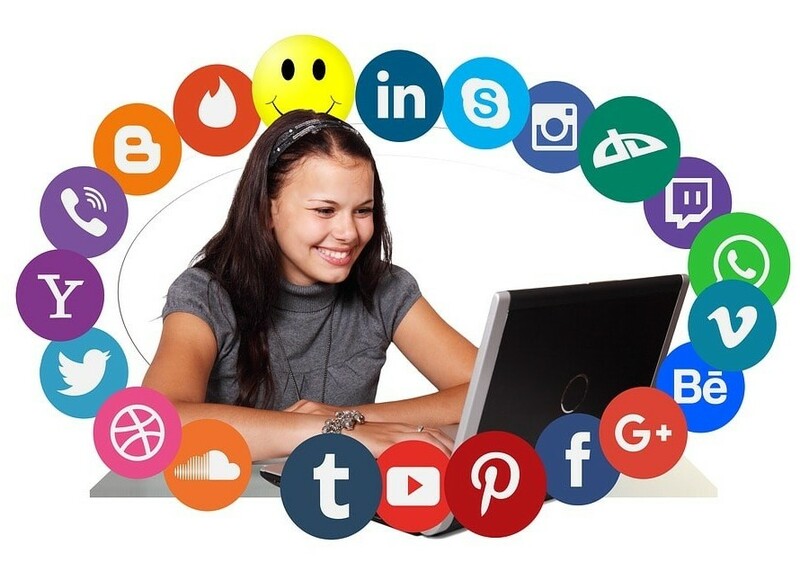 However, even if it is not easy today anymore, better content is requested and that means that the Internet is a place with more and more knowledge that is trustworthy. If there are any further questions, comments, or suggestions please leave them in the comments and I’ll get back to you ASAP! I like those points you have listed here. Indeed there are many myths on how to attain high ranking these days but I like the simplicity of the way you have put it. High ranking is all centered around the content. I like the aspect of both the title tag and the meta description and avoiding keyword stuffing. I am not sure how a that to keep off from stuffing my content with keywords. Am using Yoast and they have an optimization criteria whereby they show you how many times you have used the keyword in your content. They suggest including the keyword even in a subtitle and generally, one has to use the keyword like 10 to 13 times in a post for the status to turn green. I wonder if this is what you call keyword stuffing. According to the Engineers in the Google webmasters training tutorials, The use of your keyword in the title and wiythin the first paragraph, is a key. And the other uses of the keyword or keyword phrase is in the meta title and description. I’ve always struggled with Google rankings when I first started blogging back in 2008. But everything changes after I made the switch to WordPress which have better SEO settings. After that, everything is just smooth and easy. My content gets indexed and ranked faster too. My advice to beginners is that, stop using simple website builders if you are truly keen in growing your online traffic. They are good for portfolios, but never for profit. Great advice Cathy and thank you for your comment! Hey i really enjoyed this article, there is a lot of informative information here! i need to get better at all of it and get more of my articles on the first page of google. Only one of my pages really get organic traffic and i am trying not to give up. If I can help you out, let me know ! It’s good to know that we are being rated on quality and not quantity, the number of times we can stuff a keyword in a post. Thanks for the explanation on how to optimize the title tag and meta description tag. I never knew what that was. The visual was really helpful. Should I be doing this when working with wordpress? Thank you so very much for your comment Evette ! Feedback helps me to better help my audience and provide what they want! Have a wonderful and successful day! Hello Mike this post is really helpful. It has improved my understanding about Google ranking. 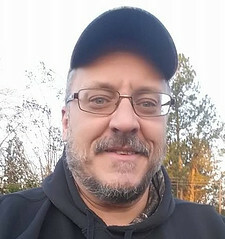 I have been having troubles Understanding Search Engine Optimization, and how to make my title get my readers attention but with this I think all I need do now is apply it. I hope it helps you !